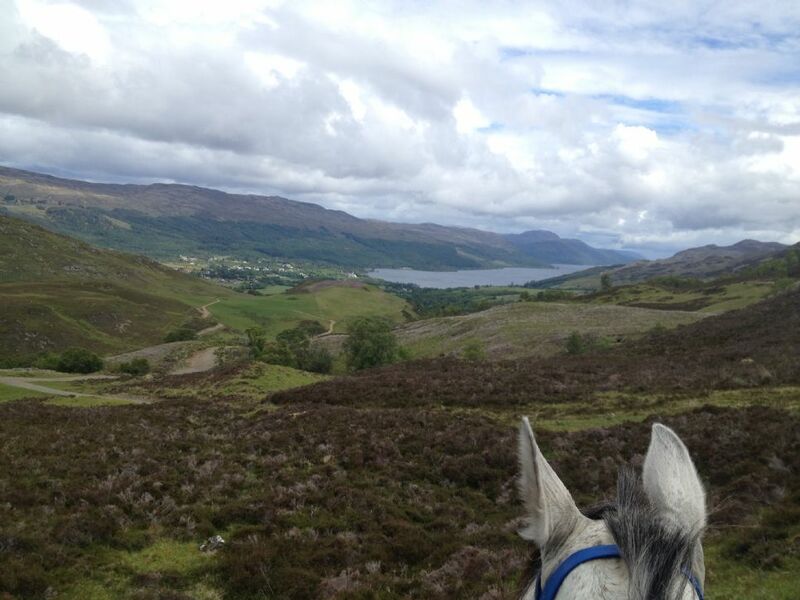 Are you an experienced rider capabable of riding a fit horse over varied terrain at walk, trot and canter with a guide? No jumping is required. Do you ride English style? We look further to hearing back from you. The information we have requested in order to facilitate your booking is only seen and held by the proprietor of Loch Ness Riding on a personal computer and will be deleted after your ride or if you do not make a booking. Please note that we do not take card payments but are happy to accept bank transfers from British bank accounts or payments by Paypal. Otherwise you should pay cash on the day.